Broken Steeple: Let us rise up and build. Let us rise up and build. We began our work in Pearlington this past week. God was good. We worked hard. Everyone had a great time. 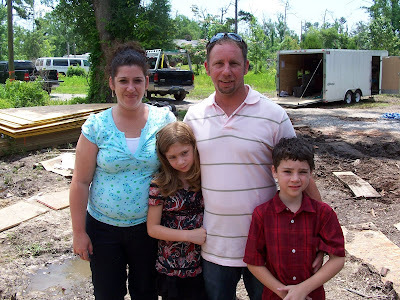 Please pray for the Bosarge family as we work to complete their home.